It doesn't get much simpler than this. 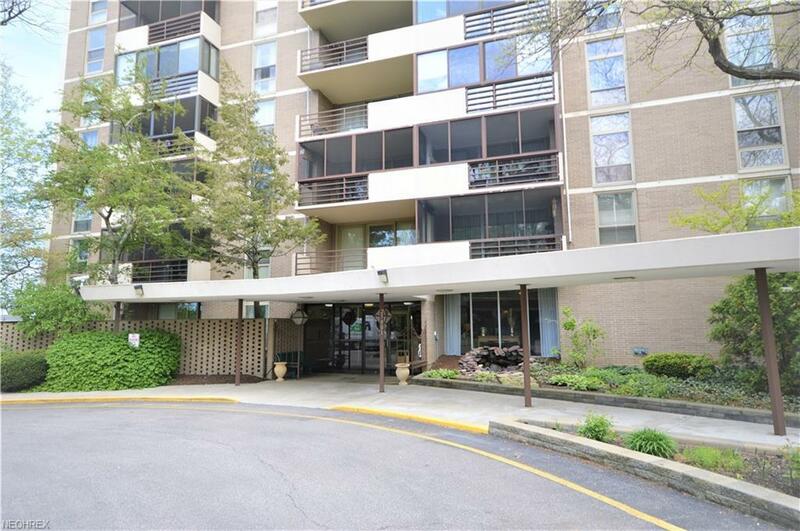 This wonderful Condo comes not only with all Kitchen Appliances but also additional furniture & many home items. (A list is available upon request). HOA covers all utilities except electric. The taxes are under $1000 annually. The list of amenities is long! 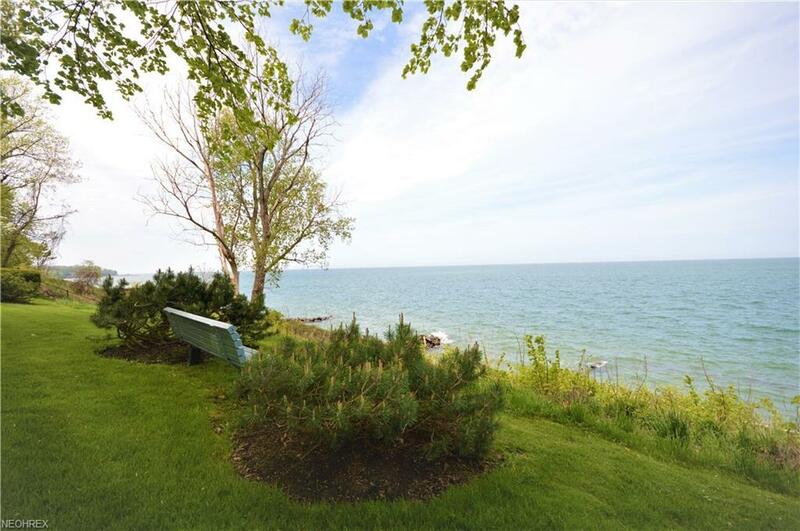 Heated Pool, Bocce Court, Lake Erie Views, Party room available for gatherings, on site laundry, mail room, fitness room with sauna, enclosed balcony! 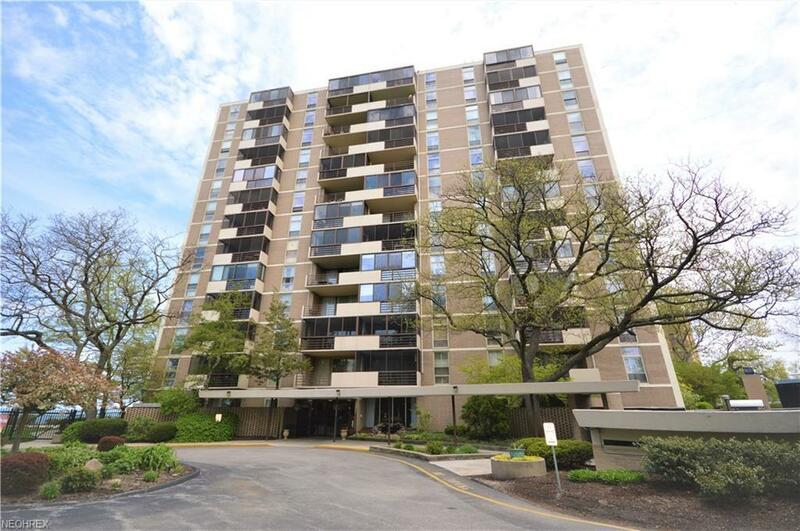 All you have to do is move in and enjoy all the fabulous benefits this condo offers!